Macrame isn’t going anywhere! It started making a comeback a few years ago and is still here. 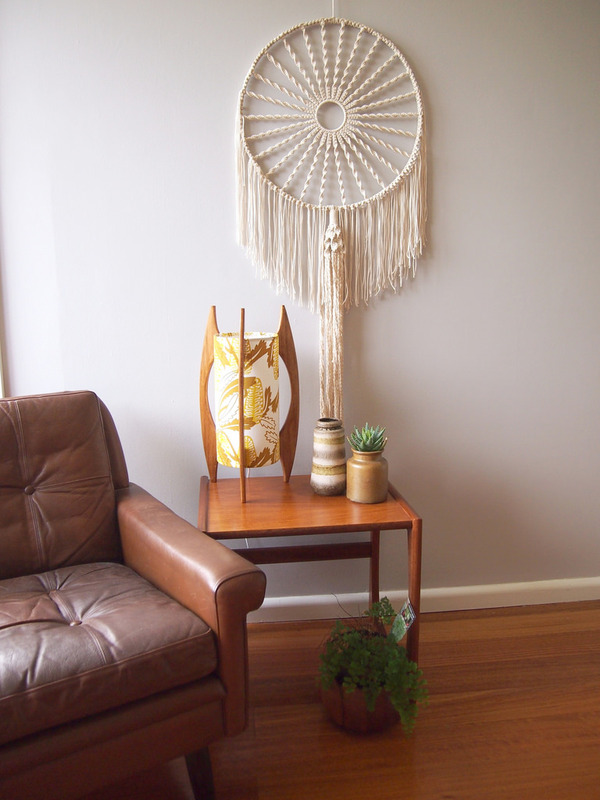 When I think of macrame I think of dusty jute wall hangings. But it doesn’t have to be! 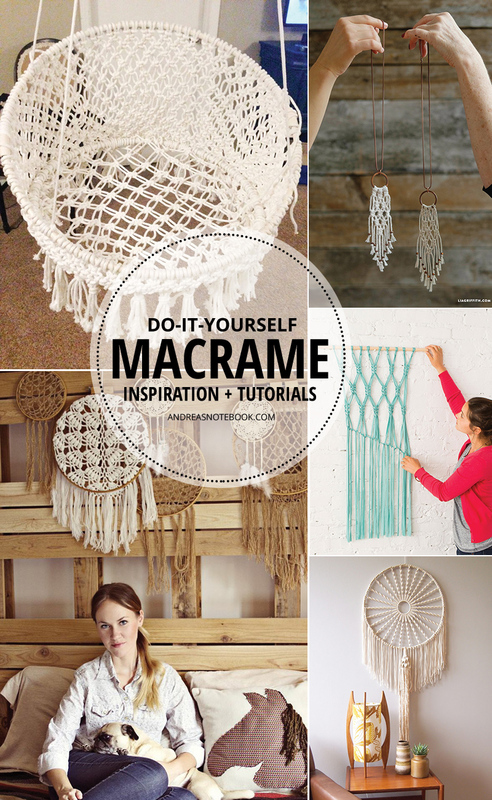 I’ve found some really creative ways people are using macrame! 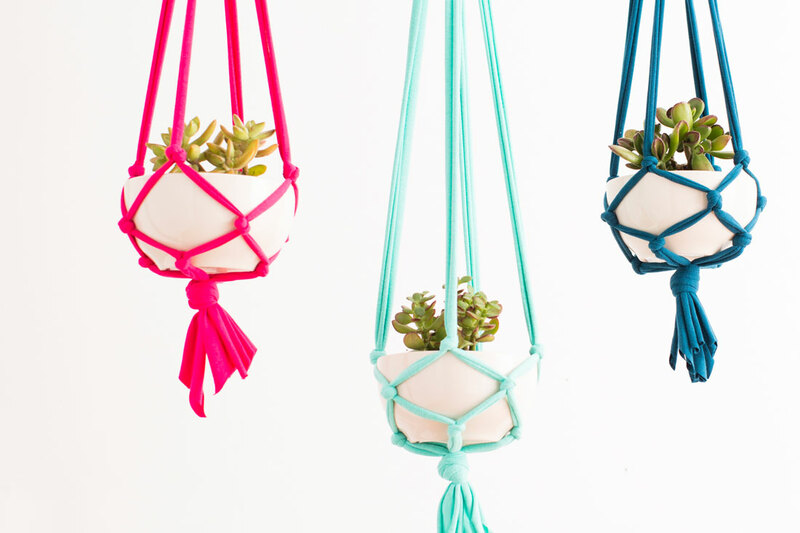 You’ll love all these inspiring macrame tutorials. 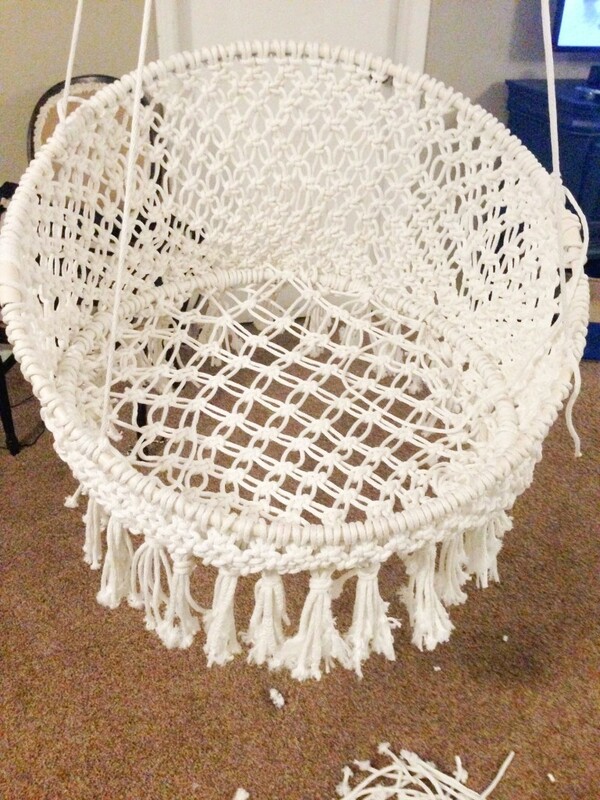 Macrame Chair Tutorial by Classy Clutter – I love this one so much! It would look great in a teen bedroom or even a living room. Make it out of rope and hang it outside on the porch! Macrame Embroidery Hoop Wall Hangings on A Beautiful Mess – There is no tutorial for these but I love that they used embroidery hoops. Love. DIY Macrame Wall Hanging by Brit + Co – This is a super simple way to get your feet wet with macrame. It doesn’t get much easier than this one. 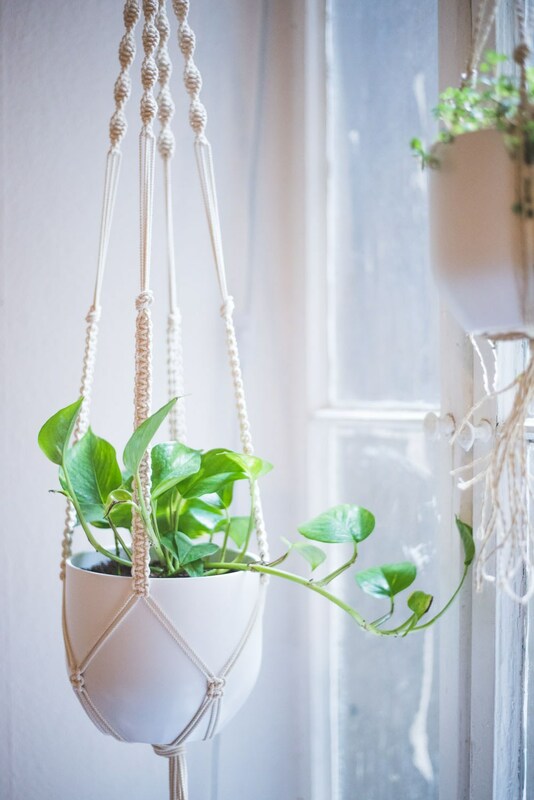 Macrame Planter Tutorial by Hey Lila Hey – This is one of my favorite ways to display plants! A hanging planter is classic. 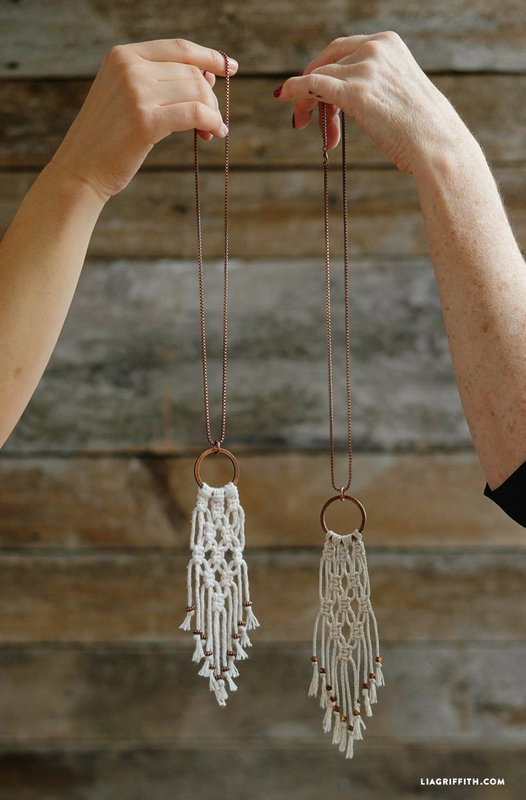 Macrame Necklace Tutorial by Lia Griffith – These necklaces would make really cute gifts. Everything Lia Griffith makes is gorgeous and these are no exception. How to Make a Macrame Hammock at eHow – Seriously awesome. Not much else to say! 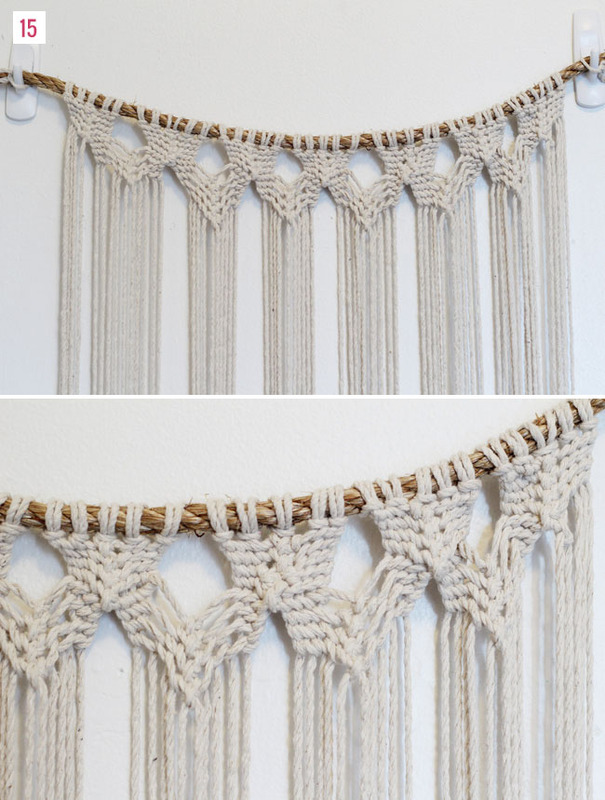 DIY Macrame Backdrop by Green Wedding Shoes – Simple and a great way to get started! 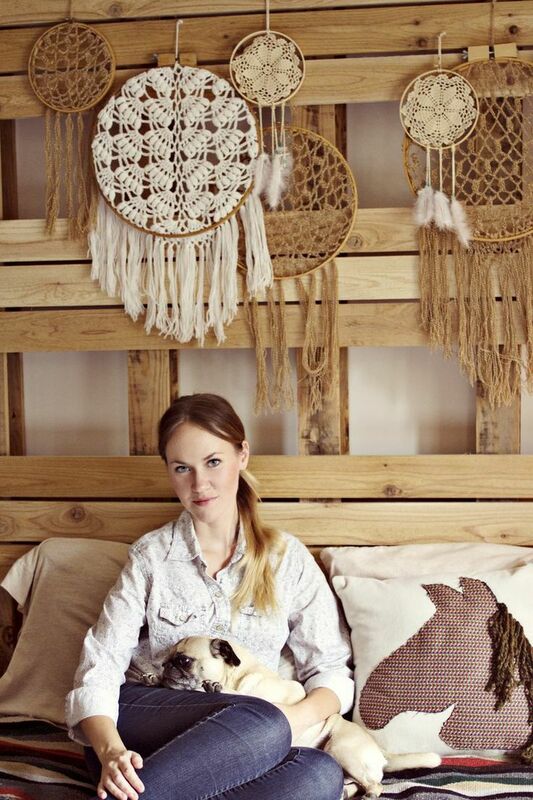 Macrame Dreamer by a Pair and a Spare – If you’ve got a love of vintage, making something like this is for you! Macrame Plant Hanger Tutorial at Brit + Co – Macrame with t-shirt yarn! A bold and fun twist on a classic. 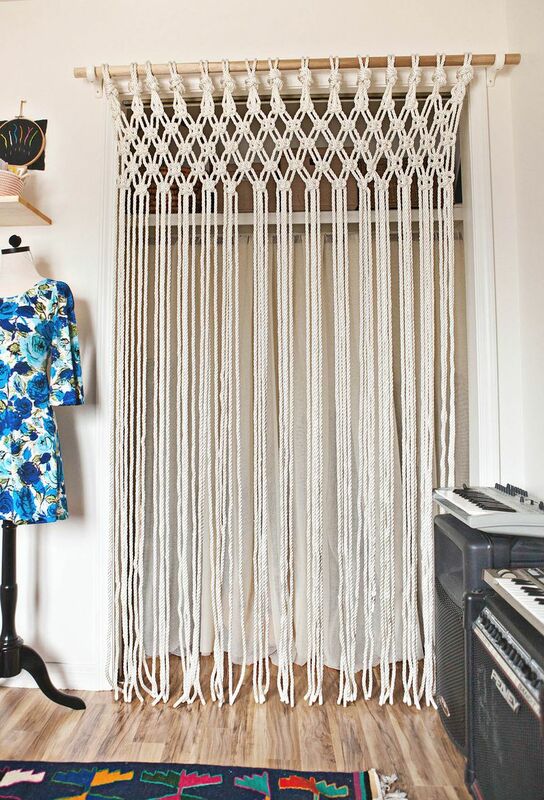 DIY Macrame Curtain by A Beautiful Mess – Get your 70’s on with a fun macrame door curtain. Have you gotten into macrame? Thanks!! I love this article! Thank for sharing this beautiful craft idea. I have never tried macrame myself. Thank you for sharing these tutorial!! Can’s wait to make myself one. I love to macrame haven’t done it in years but really want to get back in it. Is there somewhere I can get the instructions? Great Ideas. Thanks for the sharing information.